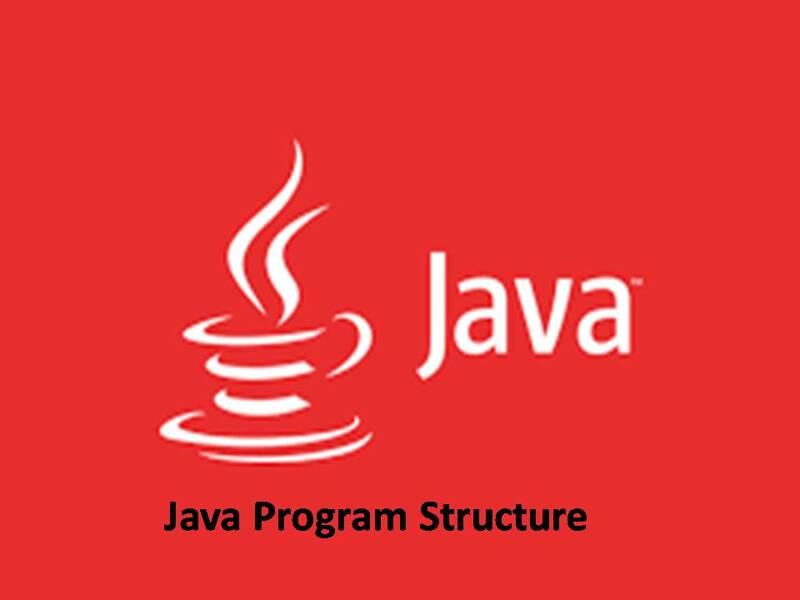 > Set Environment (Path) Variable to access Java Run -time Environment from any directory in C drive. Built in and user defined methodsOperators etc…. Comments are English word, can be used for code documentation. A named memory location to store or hold the data. A Variable that is declared as static, It cannot be local. > Java Variables are case sensitive, monkey is not the as Monkey or MONKEY. > Must be unique in the scope of declaration.